As a business owner, you are always in search of how you can grow your business. You want to make more money and serve a larger customer base. The problem is identifying the best way to grow your business, and doing so at a rapid pace. Mergers and Acquisitions (M&A) are a great way to grow your business without having to wait years for your marketing and sales strategy to pay off. When you need immediate growth for your business, this can be the best option for you that provides the instant result. The primary goal of a company interested in a merger or acquisition is to secure an opportunity that will either achieve the objective of growth or provide an area of expansion that will add to the product/service line in a market that is currently not served by the company. The motivation behind this pursuit is that the resulting combination of products, key people, and existing pipeline will allow the business to operate in new markets and offer new options to their existing market. Pursuing mergers and acquisitions does not come without challenges. Combining two businesses results in many new issues that did not exist before. This includes: operating a company with a presence in multiple markets, a larger and more diverse customer base, a more complex product and services portfolio, and a high level of people and operational complexity. Another issue is the cost reduction goals can conflict with revenue growth opportunities. The challenges of making a merger and acquisition work illustrates why deals intended specifically to enable growth fail to yield the desired growth objective. Although mergers and acquisitions can be a real path to growth, the decision to make the deal is only the first of many decisions that will affect its ability to be successful. This makes you wonder if a merger and acquisition will work for your business. Therefore, you want to understand your odds of succeeding and if the challenges are worth the effort. You might be acquiring a quality staff, people with vast knowledge of your industry or operating sector, and other experienced business intelligence. For example, a business that possesses a good management and process systems will be beneficial to a buyer who wants to improve their own internal operations. For best integration, the business you choose should have built-in systems that complement your own and that possess the ability to operate on a larger scale. Therefore people and systems are a major component to how successful your merger and acquisition will perform. If compatibility does not exist, the merger will fail and it will be a waste of time and money. It could also possibly set your business back, due to your focus being on the anticipation and planning of operating a larger business. You might be able to access capital or valuable assets to invest into your growth plan. If you want to be cost-effective, production or distribution facilities are often less expensive to buy than to build. You will not to seek complementary businesses that are only moderately profitable and have the large unused capacity that can be bought for a small premium to acquire asset value. It can take the time to secure capital to purchase new assets through traditional methods such as a bank. You will need to present your plan and allow the bank time to go over that plan, just to deny you financing or offer terms that are less than desirable. With an acquisition, you immediately acquire new assets that can quickly pay back the cost associated with the acquisition. Your business is underperforming and you need to implement measures that allow it to operate at full capacity. For instance, you are struggling with regional or national growth. You may find that it would be less expensive to buy an existing business than to expand internally. Expanding internally would cause you to invest heavily in your marketing and sales channels, which ties up your money, making it hard for your business to operate. This is slow growth method that could take years to pay off, and stronger competitors would have gotten stronger while you experienced only moderate growth. You will gain access to a wider customer base and easily increase your market share. The business you are acquiring may have distribution channels and systems you can use for your existing customer base. This allows you to further penetrate your existing market while marketing your existing products or services to your new market. Trying to do this on your own would be challenging because it can take time to effectively penetrate a market that you have no experience with. You diversify your products, services and the long-term opportunities for your business. The business you are acquiring should be able to provide you with products or services that you can sell through your own distribution channels. 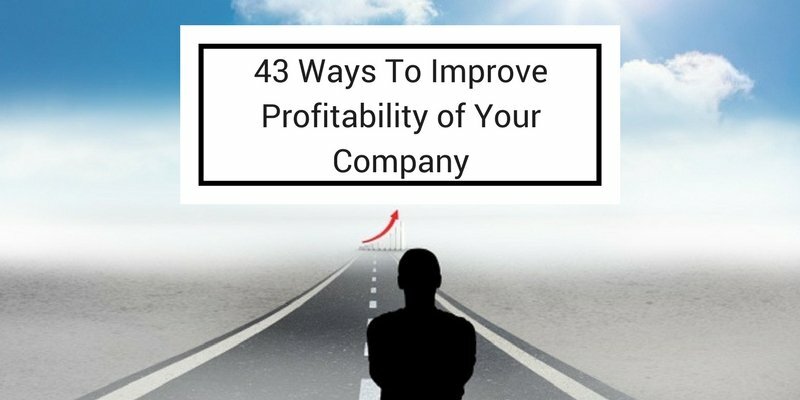 The benefit of doing so is the ability to bring more revenue into your business. With increased economic productivity, your business can further expand its reach and increase its market share. You can reduce your costs and overhead expenses by combining marketing budgets. Your business will also increase its purchasing power and lower purchasing costs due to high volume purchasing. Therefore, the more money in your possession, the easier it is for your business to save money. Your organic growth needs to be accelerated in order to meet goals that have been set. Businesses in the same sector or location can combine resources to reduce costs, eliminate duplicated facilities, or departments and increase revenue. 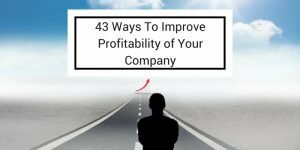 This will help your business grow at a quicker rate, without having to expend a large amount of money to accomplish your goal. The key to growth by acquisition is acquiring a business that has synergy with your existing business. 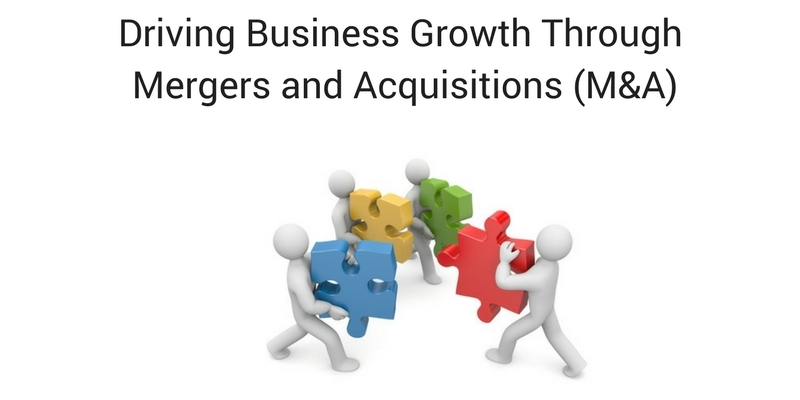 Growth obtained through acquisition is a quicker, cheaper, and far less risky strategy than the slower methods of expanded marketing and sales efforts, that are also more costly. Furthermore, acquisition offers a large array of other benefits such as easier financing options and instant economies of scale being obtained. The competitive advantages also prove to be worthwhile, ranging from catching your competition unaware of your growth strategy, to instant market penetration in areas where you may currently be underperforming, to the elimination of a competitor opposition through it being acquired. The Synergistic acquisition is not only limited to buying direct competitors. You will find it common for a company to buy another to take advantage of each other’s distribution channels in order to expand their markets. Another type of acquisition involves the purchase of a company in the same industry but in a different geography. This allows for a business to compete better on a regional or national scale. The goal driving many business acquisitions involve synergies. When companies are choosing to merge together, the desire is for the whole to be greater than its individual parts. The synergies involving marketing and economies of scale are clear benefits for why a merger and acquisition should be an option for growth. Also, there are typically opportunities involving production, volume discounts in purchasing, and reduced overhead expenses. If you are in the position to acquire a business, you may want to pursue this growth strategy. You know that the business environment presents challenging factors, such as competition and acquiring market share. Therefore, acquiring your competition and gaining their markets and customers will put your business in the position to reap significant rewards. You will find that they will start investing more when you are able to show how this acquisition will immediately pay off, instead of taking time to produce results. This is why you should seriously consider acquiring a business if you want your business to experience growth. Let us steer your business through every stage of the M&A process. From strategy to due diligence to integration or divestiture, we help you increase your probability of success and close the deal.